Roger Federer holds the record for the fourth-most titles won (9) at a single tournament by a male player. 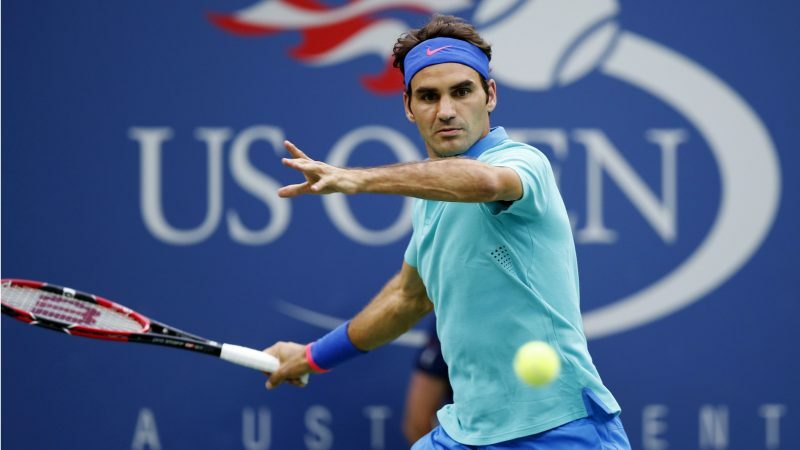 Roger Federer is a Swiss professional tennis player who is currently ranked world No. 3 in men’s singles tennis by the Association of Tennis Professionals. 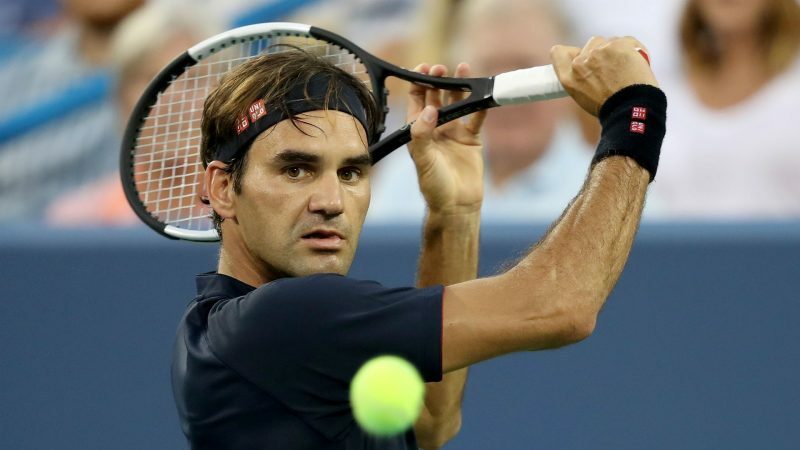 Not only is he worth $77.5 million but also-The greatest men’s tennis player of all time added two more majors to his tally, bringing his record total to 20. He returned to the No. 1 world ranking briefly in 2018, becoming the oldest by more than three years to reach the ATP top ranking. With his good-looks, charm and multiple sponsorships Roger Federer is one of the most recognized faces in the sporting world.